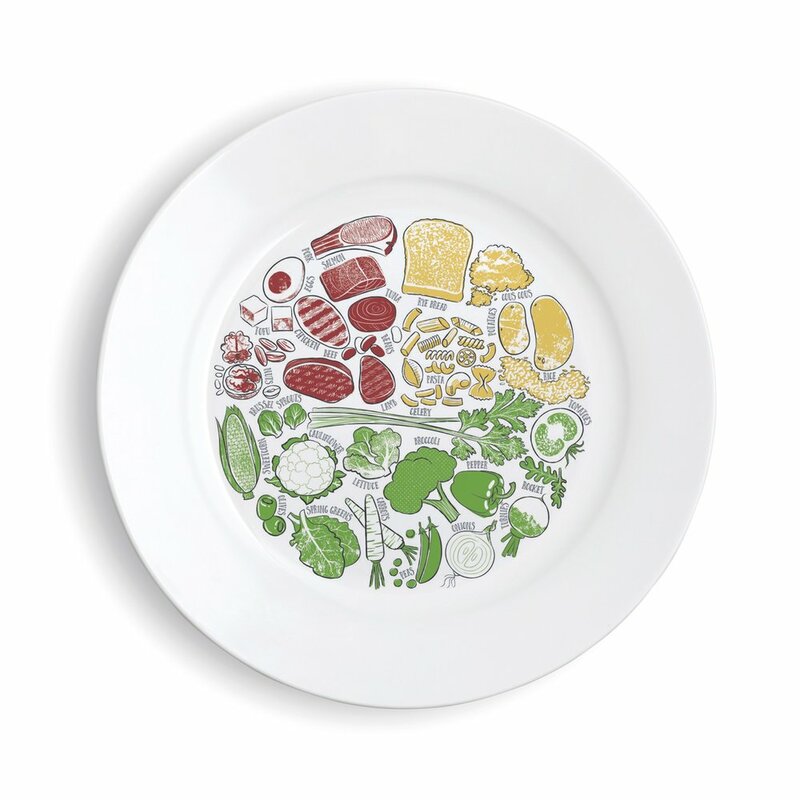 Marianne’s PLATE can help to reduce portion sizes, calories and waistlines! Did you know… Obesity is common, serious and costly? The UK currently ranks as the country with the highest level of obesity in Europe, with more than 1 in 4 (26.1%) adults obese and nearly 2 out of 3 (63.4%) overweight. Data from Public Health England suggests that nearly a third (31.2%) of children aged 2 -15 years old are obese. It is a well-known fact that if you are overweight or obese, you are at greater risk of developing type 2 diabetes, particularly if you have excess weight around your tummy. In the United States, 39.6% of adults and 18.5% of youth are obese, the highest rate the country has ever seen in all adults, according to research released by the National Center for Health Statistics. Get in touch to discuss the bulk discounts available, we'd love to hear from you!